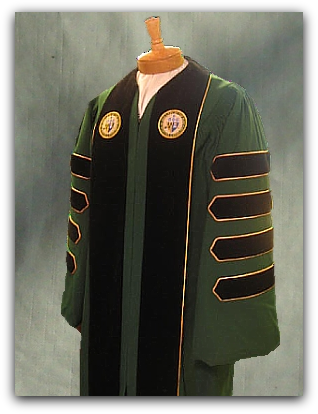 DESIGNED BY UNIVERSITY CAP & GOWN. 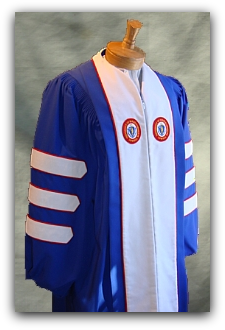 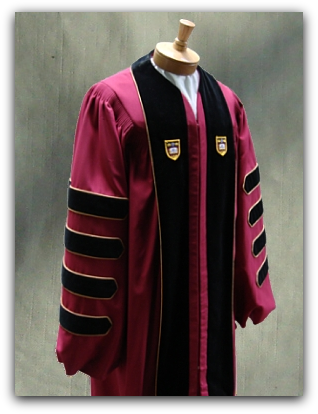 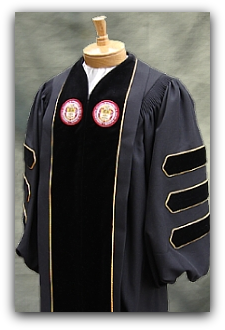 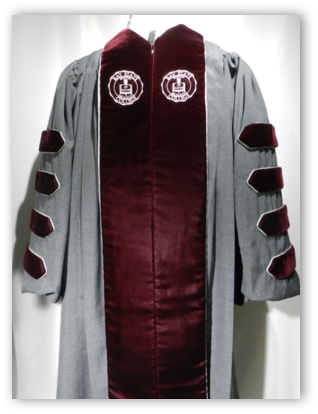 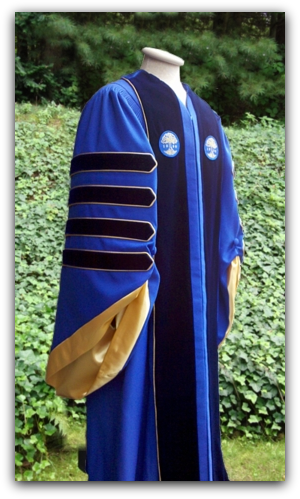 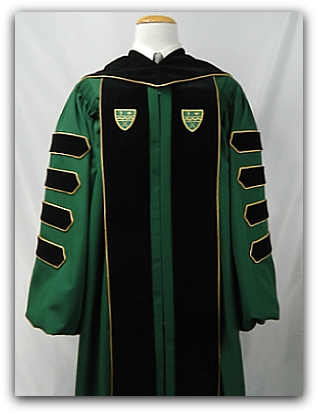 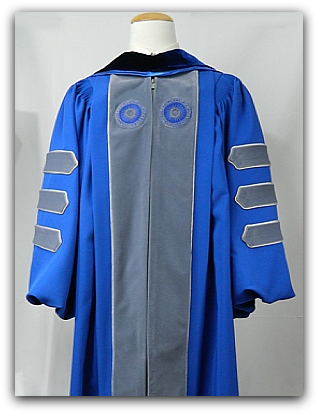 The staff of University Cap & Gown has been instrumental in the design of formal academic regalia for the presidents and trustees of many prestigious colleges and universities. 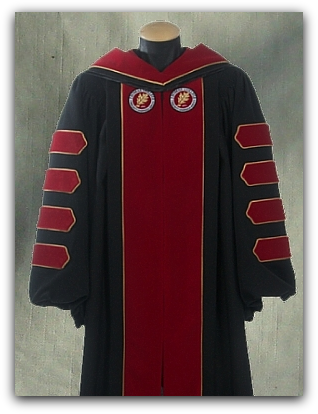 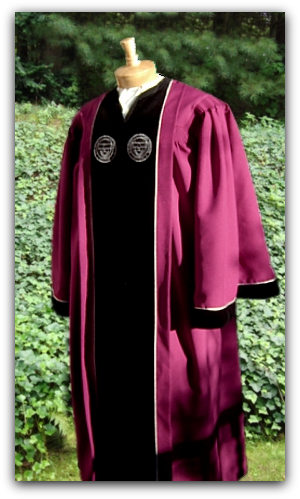 Offering a selection of high quality and durable fabrics in a wide array of traditional and contemporary academic colors, we will guide you through the design of a distinctive robe for the president and a unique design for the trustees. 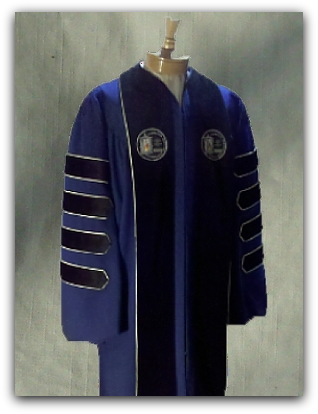 With colleges and universities presenting more formal and academically correct ceremonies, your platform party needs to take on a look that represents the quality of your institution. 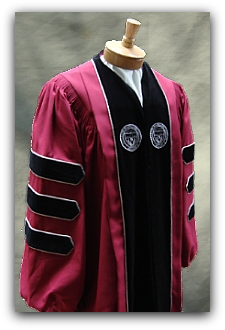 To contact us to learn more, click here.